In this today modern world, The cryptocurrency exchange platforms are expanding in each minute so,If you start new exchange business like paxful you really wants to meet software company. 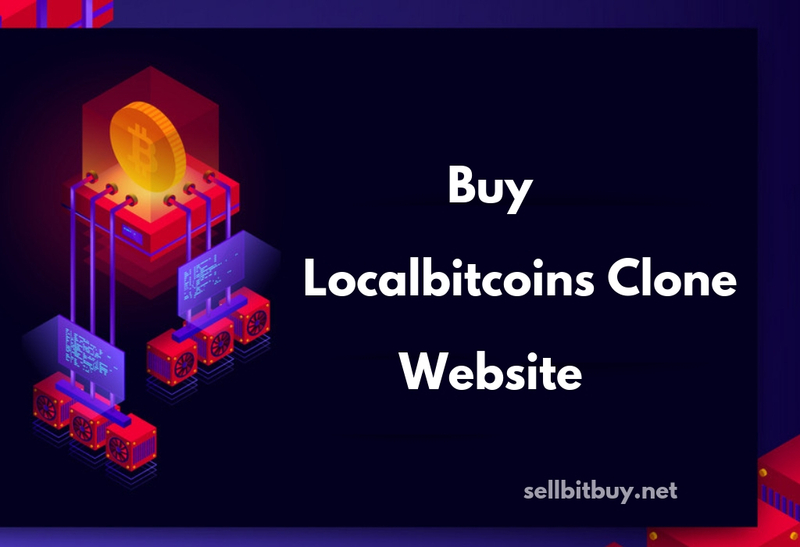 Basically, This type of bitcoin exchange platform is an online transaction place where the user are buying and selling there bitcoins. I am going to share with you some ideas which software company is best and what additional features are needed to build an exchange platform like paxful? Paxful is a peer to peer bitcoin exchange platform in the crypto marketplace. Which has 300 types of payment method option? The Paxful exchange platform has 8,000 transactions per day. They have affiliated program which makes a new chance to the trader for earning money. Paxful got more attention and users through this type reference model. If you need more users on your platform, it is obvious to implement an affiliate program. It has two type tier1 and tier 2. The tier 1 consists directly signup through the link its take 50% of escrow fees. The tier 2 consists if any trader uses this link already then the new user used the same link for signup the 20% of escrow fees collected. In Paxful website, the buyer is never charged any fees but they have to pay the money for the seller which they convert cash into bitcoin. The seller is charged 1% of commission fees through escrow. How can you start your exchange like paxful? 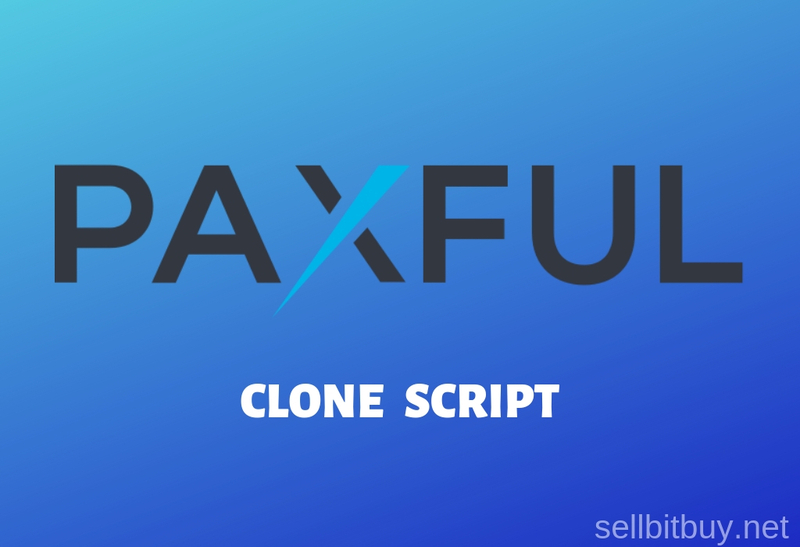 You can start your own exchange site with paxful clone script with fully secured tested software. 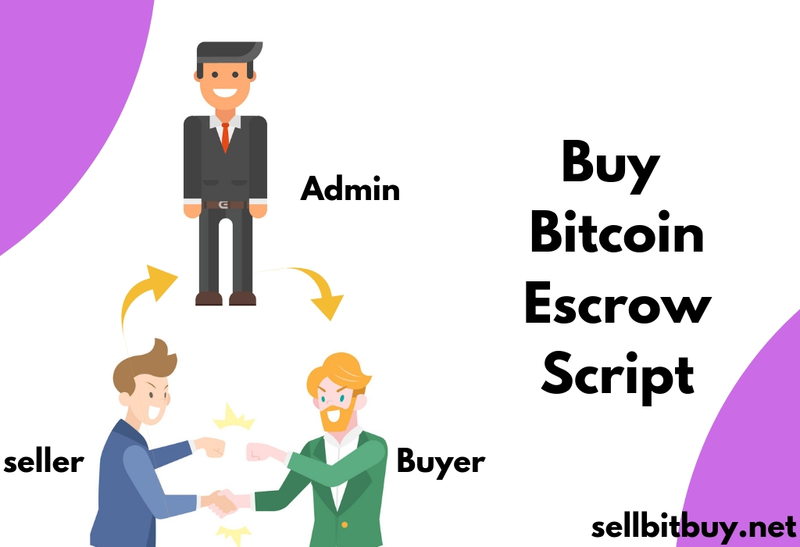 Sellbitbuy is topmost bitcoin & cryptocurrency software development company to get your exchange development software. We make your reliable website with technologically advanced features. 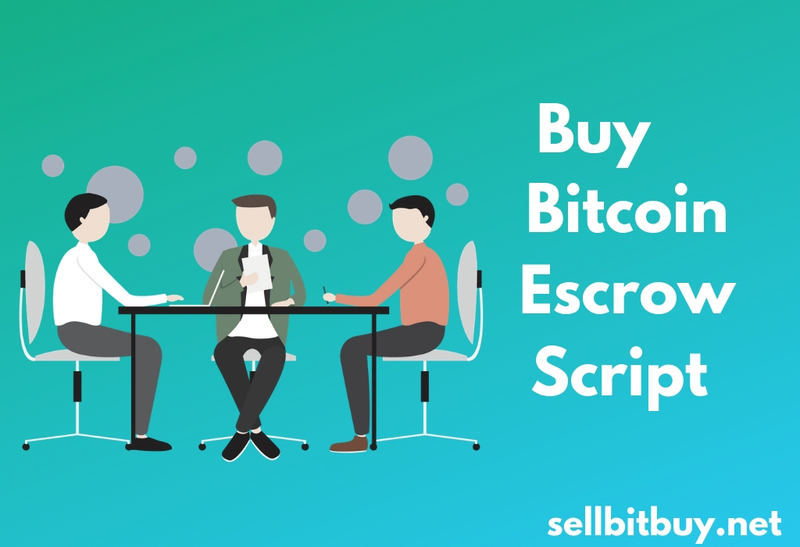 If you have a doubt in a bitcoin trade? The experienced seller can help you through in live chat. 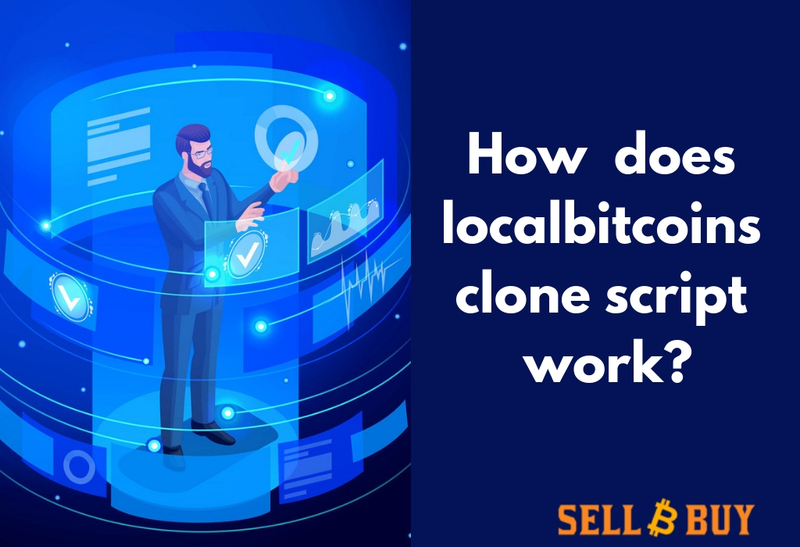 The two-factor authentication method is used to secure a trader account. 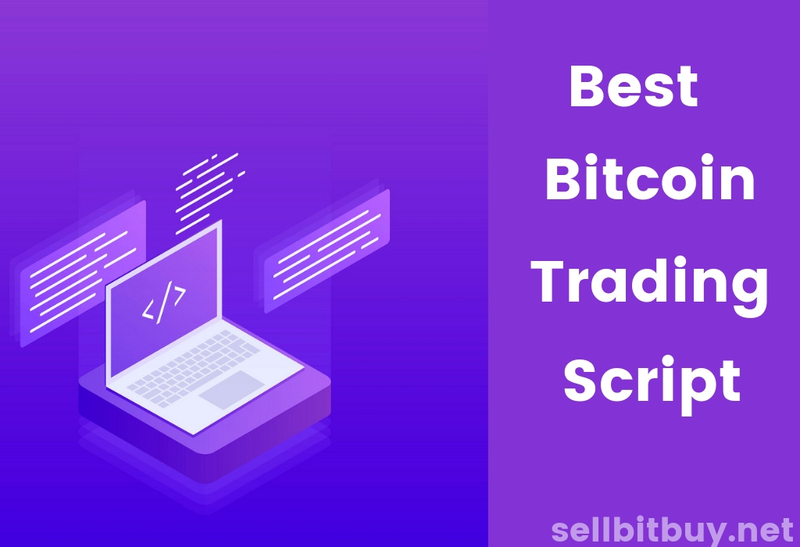 You can build your website reputation through feedback form and get positive ratings through the experience of bitcoin trader. The P/L report shows a clear statistical report to the escrow. Just fill the demo form and build a platform like paxful.